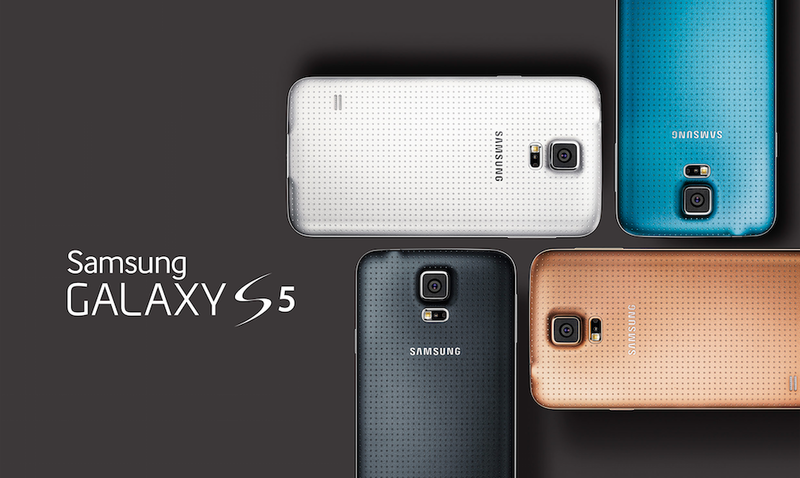 With pre-order dates and pricing for the Galaxy S5 from Samsung set through AT&T and US Cellular so far, it’s time for the rest of the American carriers to jump onboard. The next to announce pricing and pre-orders is T-Mobile, putting a slight twist into how they plan on selling the device. For those looking to pre-order the GS5 through T-Mobile, you can do so beginning March 24 (next Monday), at the price of $0 down. Yes, $0. While that might seem fantastic, you will be made to pay 24 equal monthly payments (two years) of $27.50. Added up over the two year period that equates to $660 for the full retail price, which isn’t all that bad when you think about it. T-Mo’s CEO, the one and only John Legere, spoke briefly about the high levels of anticipation the company has seen with the Galaxy S5. This thing is so hot we’ve already seen over a half a million pre-registrations for the Galaxy S 5. That’s a lot of very smart people grabbing this opportunity to pay nothing down, save more than a grand over the life of the other guys’ contracts, and have T-Mobile pay off every penny of their family’s early termination fees. It’s a brilliant move. We would like to quickly point out that the high number of pre-registrations could be thanks in part to the fact that T-Mobile is currently holding a giveaway, in which one pre-registered customer will receive a free Galaxy S5. So, yeah, that number might seem a bit high. Pre-orders will take place online and in-store.